Although OnePlus’s CEO Pete Lau has confirmed they are working on a second device, he wouldn’t provide any details about it just yet, and has merely stated that details would be made available soon. Rumors of a mini device most certainly has some users and consumers intrigued though as not everyone wants a phone with a big screen, so the possibility of something smaller is a hopeful thought to those who like more compact devices. Mini devices usually come with toned down specs, even if only just a little, so if OnePlus releases a mini model of the OnePlus 2 we could probably expect it to come with hardware which is a little less powerful. That’s not to say they wouldn’t still be good hardware components though, and it would likely offer a price less than the bigger version. If OnePlus launches a OnePlus 2 mini, would you be interested in it? 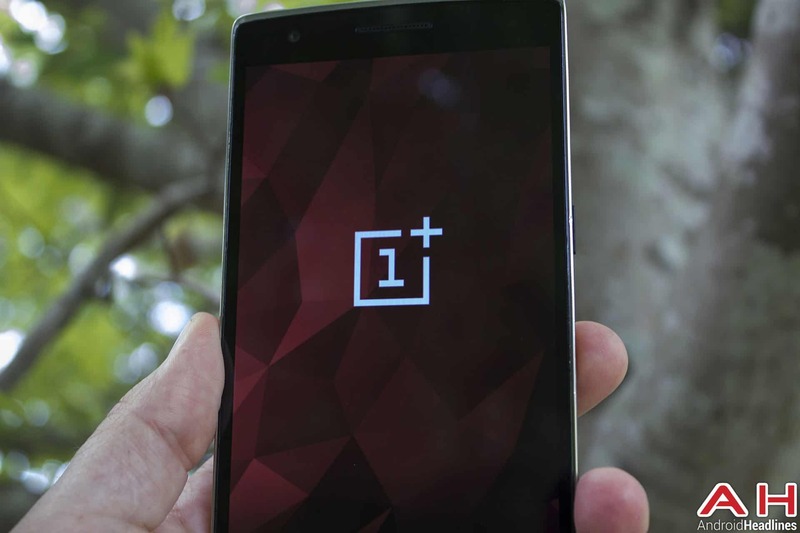 The post AH Weekly Poll: Are You Interested In The OnePlus 2 Mini? appeared first on AndroidHeadlines.com |.